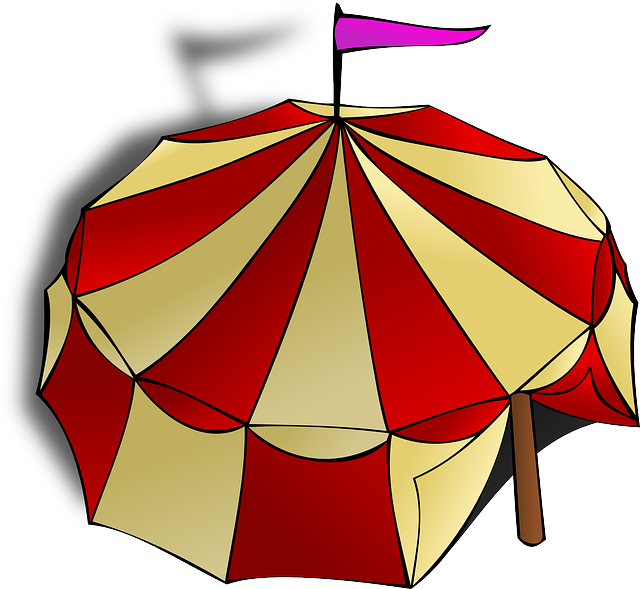 The Folwell Carnival is quickly approaching & the PTSA looks forward to celebrating a great year with all of our Folwell families! We are looking for some more help to staff all of the fun events the night of the carnival, May 6th. If you are interested in helping & have not received the VolunteerSpot sign up link (banner at the top of this blog! ), please email our Volunteer Coordinator Marie Lindloff at folwellvie@gmail.com.